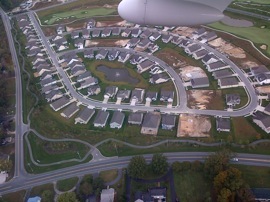 You are here: Home / Communities / Lewes New Homes For Sale / Hawkseye Lewes Real Estate is Prime! Invest Now Hawkseye Lewes Real Estate! 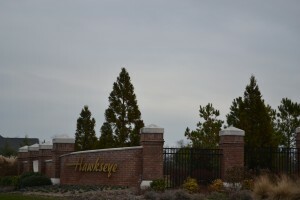 Hawkseye Lewes Real Estate is an outstanding community! Hawkseye Lewes Real estate is an exquisite community, located near the historic centre of Lewes, Delaware. If you are looking for Hawkseye Delaware homes, you are in the right place – the community features a coast setting with houses ranging from average to estate sized! Whether you want to purchase a lot of an actual house, you can easily either build your dream home here or find something close enough such that it will require only small alterations. Almost all Hawkseye Delaware homes are connected to the close-by breakwater trail. This allows residents to either walk or bike straight to the beautiful Rehoboth Beach. Besides the warm sand and the sea water, you will also be able to enjoy the clubhouse and pool which are always open during daytime. Hawkseye Delaware homes form a great retirement community due to these amazing features, together with the extended green areas covered in trees. You might be looking for real estate to build from scratch or to buy. No matter what your choice is, rest assured – we have you covered. 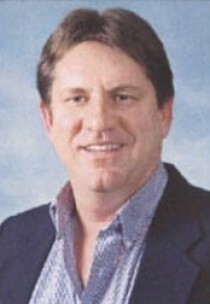 We can help you find great lots if you have a specific dream house that you want to rise yourself. However, if you want to avoid the hassle and construction times, we are confident that we can help you find a Hawkseye Delaware home that will surpass your dreams and expectations. Whether you want to retire in beautiful Delaware, whether you want to move with your family here or even if you just want a well located vacation home, you can have any of these three if you are looking for a Hawkseye Delaware home. This condos community is well connected, warm and boasts with green scenery and luxurious estates. Don’t wait – come and explore and in no time you will be able to enjoy your time with your family, your retirement or your vacation in beautiful Delaware!